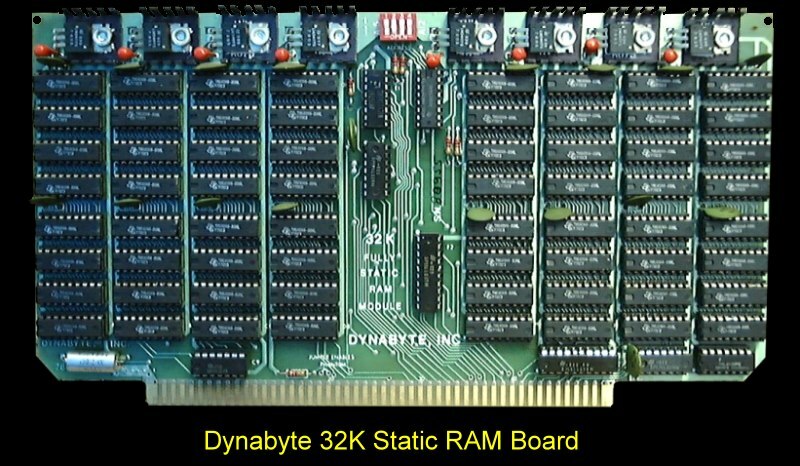 Two versions of the board were supplied (with 250ns & 450ns RAMs). The board could be addressed to any 4K boundary. There were no DMA restrictions and no wait states generated. Plenty of heat sinks! Other than that I have no information about the board. If anybody could share the manual (or better picture) please let me know.